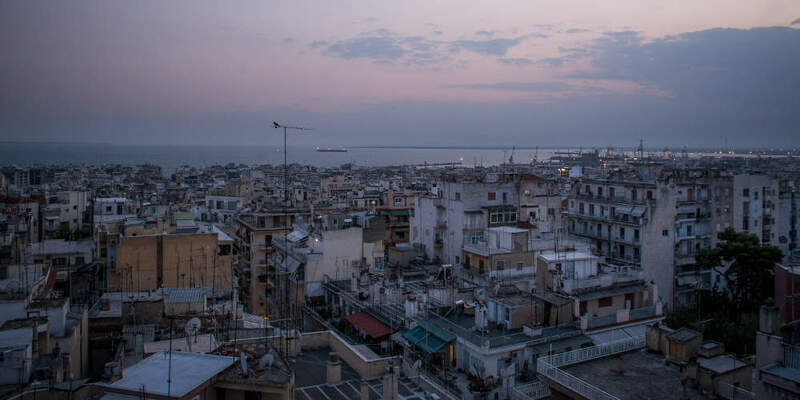 Where is the Greek property market headed in 2019? Our predictions for 2019 in an article featured in eleftherostypos.gr. In order to read the article you can click here.